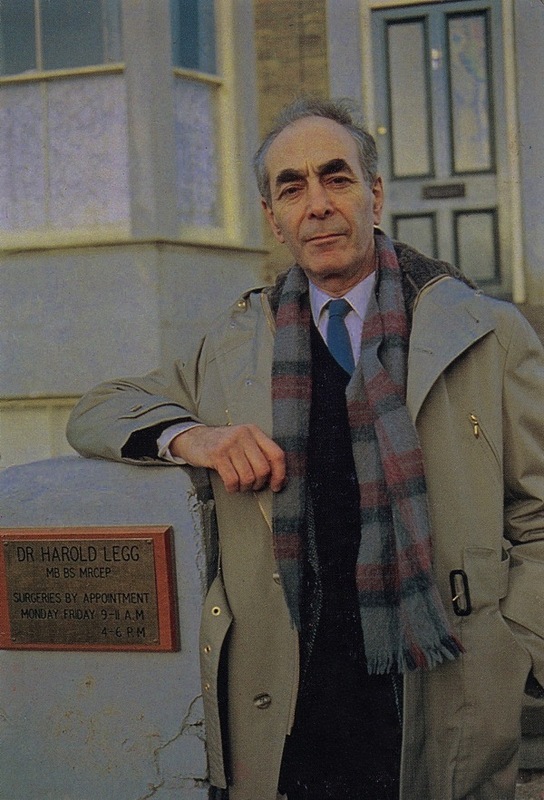 When Dr Legg, the GP in East Enders, finally ‘retired’ in 1997, there was universal regret among viewers – even though they could see he was already older than any real-life GP would be. 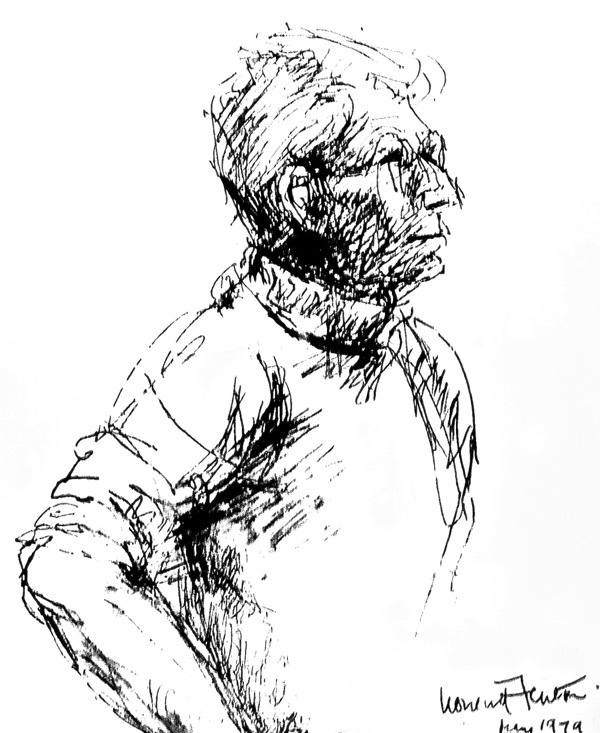 Afterwards, he continued to be referred to as an off-stage presence, like a benign Scarlet Pimpernel, and he made occasional informal reappearances – most notably for the stage-funeral of Mark Fowler in 2004, with whom he had once had ferocious doctorly words about heroin addiction and, in 2010, to counsel Dot Branning about a supposed Romanian foundling. 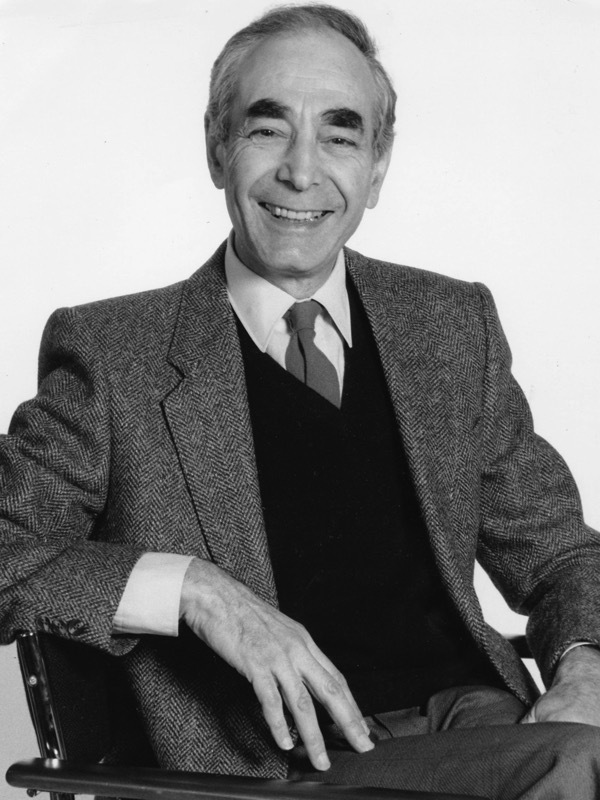 In real life, Dr Legg was the actor Leonard Fenton. Although his East Enders‘ role has been the one for which he has been widely celebrated (and even accosted in the street and the Underground by people so convinced of the reality of soaps that they ask for friendly medical advice) he has a life-time of other roles to his credit. One of those actors who never quite reach the very top of the theatrical tree but are nearly always in work and much esteemed by other professionals, Len has done seasons with the National Theatre and the Royal Shakespeare Company, worked with Orson Welles, with Jonathan Miller and Samuel Beckett – who personally chose him in 1979 to play opposite Billie Whitelaw in Happy Days at the Royal Court. The kindly GP in East Enders was obviously Jewish and the early lives of the doctor and the actor paralleled each other. Dr Legg was supposed to have been born in the East End, a bright boy who got a scholarship to a Grammar School and then to medical school, but had preferred to remain close to his roots in the fictional East London district of `Walford’ rather than moving out to a polite suburb. Similarly, Len Fenton was born (during the General Strike of 1926) in little house in Duckett St, Stepney Green, that his parents and elder sister shared with relatives. When he was eleven, he won a Junior County scholarship to Raines School for Boys in Arbour Sq. 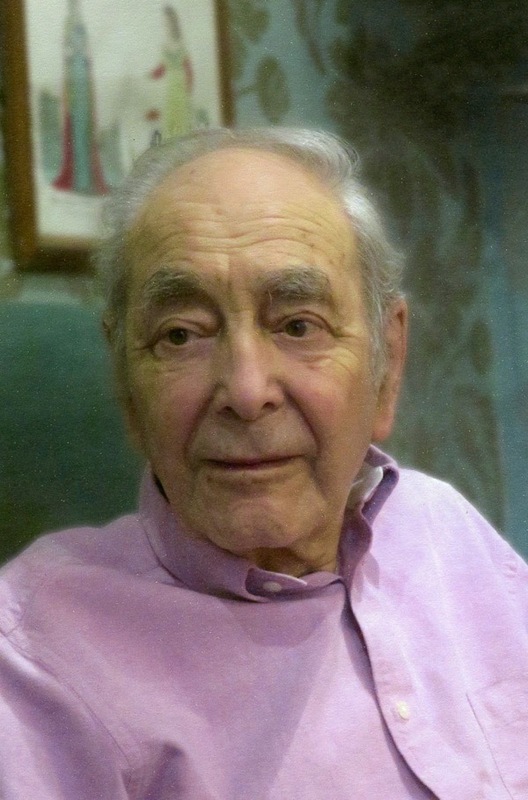 A surviving school report, under the name Leonard Feinstein, describes him as “A quiet intelligent pupil. Gives no trouble and works well.” The same report shows that he was particularly good at drawing, singing and languages, but as he showed an aptitude for maths too, plus ‘satisfactory’ work at Chemistry and Physics, the headmaster urged him towards engineering – a destiny that took Len some years and quite a bit of enterprise to escape. 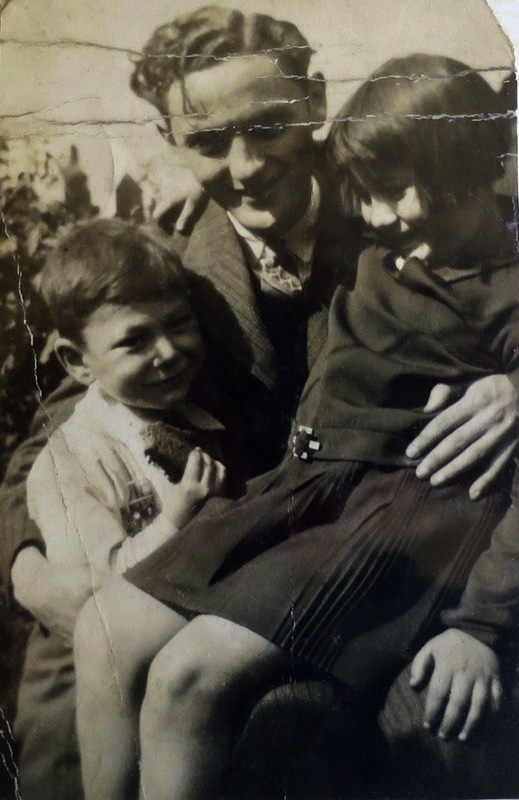 Len was thirteen in 1939, at the point when the whole Jewish East End began to be swept away, first by war and then by the social changes that war brought. Raines School was evacuated to various places near the south coast: hardly the ideal location in view of the threat of invasion, but such a hasty re-location was common in those times. By the time Len returned to battered and blitzed Stepney towards the end of the war, he was a tall and handsome seventeen-year-old – and his feisty mother, with whom he had not lived since he was a child, was suffering with tuberculosis and possibly diabetes as well. There was no NHS yet but, even if there had been, not a great deal could have been done for her. 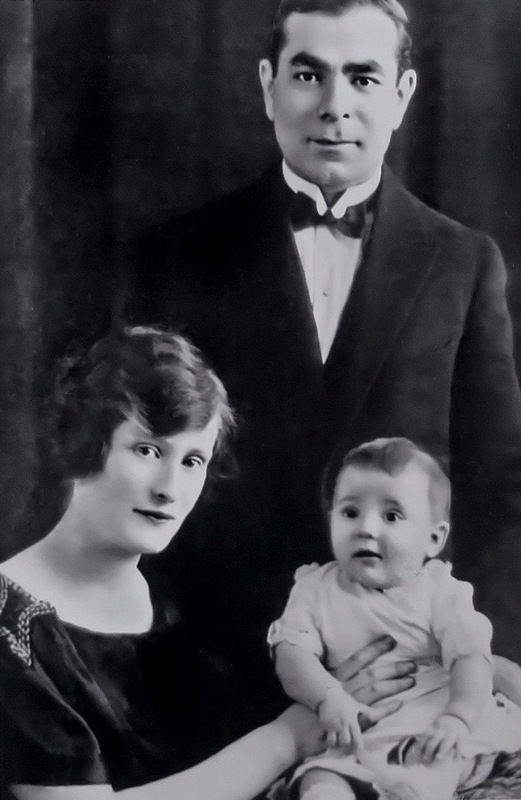 She died in 1945 and it was the eldest sister Sylvie who took on the maternal role for their father, for Len, his younger brother Cyril (who also died young) and the two pretty and ambitious younger sisters, Corinne and Annie. Did becoming a celebrity in such a long-running soap affect his chances of other roles? 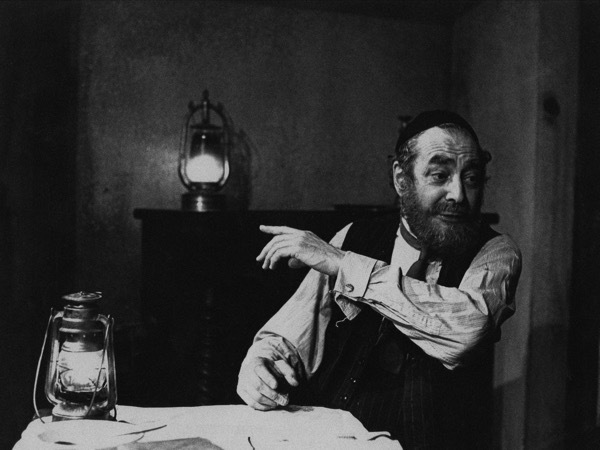 Len feels that it may have kept him out of the theatre, but one would hardly think so given the stage successes of his last years in the profession. Oddly, Dr Legg was almost the only role in Len’s career which was not a character part. “The character wasn’t written to any great depth,” says Len, “so inevitably what came over on TV was a lot of me. I sometimes used to slip in words of my own that weren’t in the script! I think they should have given me a proper wife, though, not just a dead one.” (Mrs Legg was supposed to have been a nurse, killed long ago by a land-mine). Whilst a dedicated loather of East Enders (an ‘entertainment’ darker than the grave), I’ve always enjoyed Leonard’s stage work. And my hat comes off to his mother for one of the truly great political heckles. I’m still giggling. A very nice piece about a lovely actor. 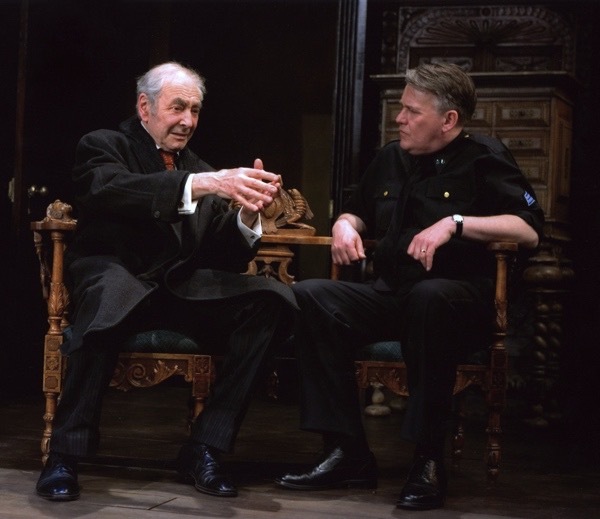 EastEnders was a much more political show in its early days, as were contemporary shows such as Casualty and Brookside, and I clearly remember one scene between Dr Legg and Arthur when they talked at some length about the Battle of Cable Street. I’ve always assumed that a lot of that dialogue came from Leonard Fenton rather than the writers, and this article seems to suggest it was quite likely. I think the dialogue in question is quoted in David Buckingham’s book ‘Public Secrets: “Eastenders” and Its Audience’ – I’ll try and dig it out and quote it here if anyone is interested. 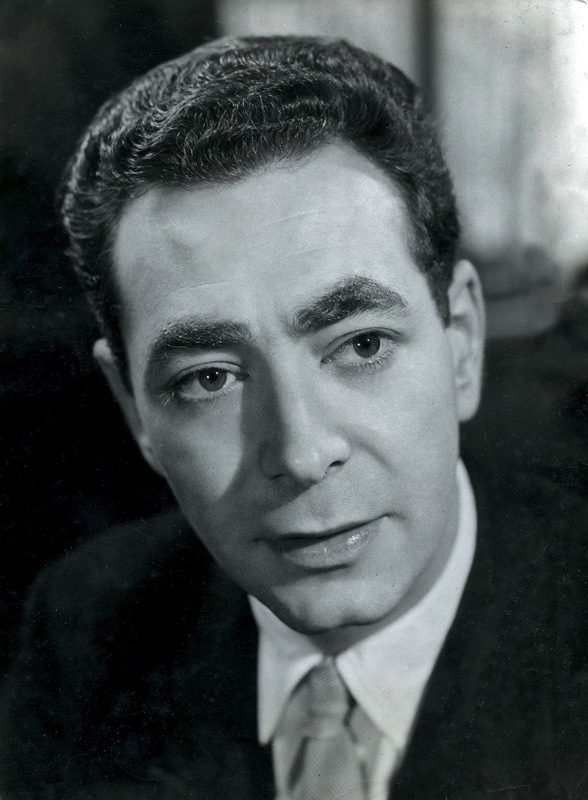 Leonard was brilliant as Erich Gottleib in Shine On Harvey Moon; his comedy talent shone through in this role. Ah, Dr Legg. It’s been many years since I watched Eastenders but I remember him well. So nice to hear Leonard’s full story and I love the bit about his mother berating Mosley! Thanks for the memories! There were theatres in every town and village, and we all went once a week in the happy days before TV took over and destroyed the stage. My mother was the actress Sandra Wells – she was on the boards with Bud in shows and pantos, and said he a lovely man and great to work with. Good times!